James Aubrey – Made in Britain. “Made in Britain using the best of British fabrics & manufacturing wherever possible” according to their website. 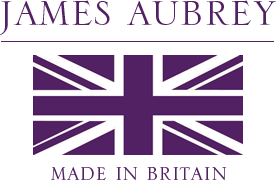 Everything I have seen from James Aubrey is made in the UK, but their website is clear about the fact that some of their products (for example their shirts) are not made in the UK, so as always please select carefully only those things that are really made in the UK. 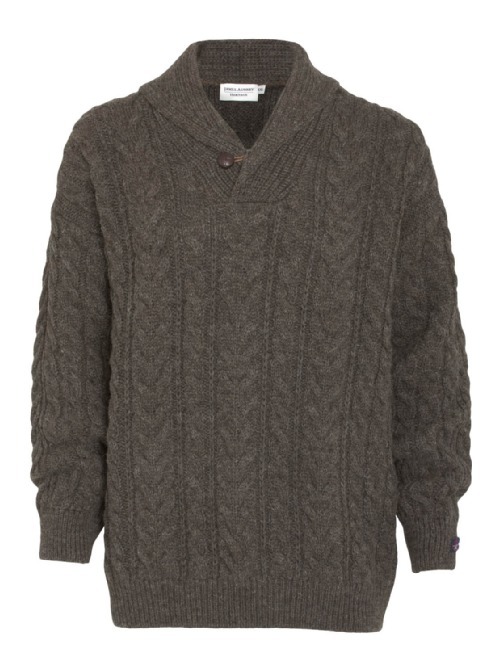 I was looking at their reasonably priced British wool made in Britain men’s jumpers yesterday (December 29th 2012) in Daniel of Windsor Department Store and they look fab. 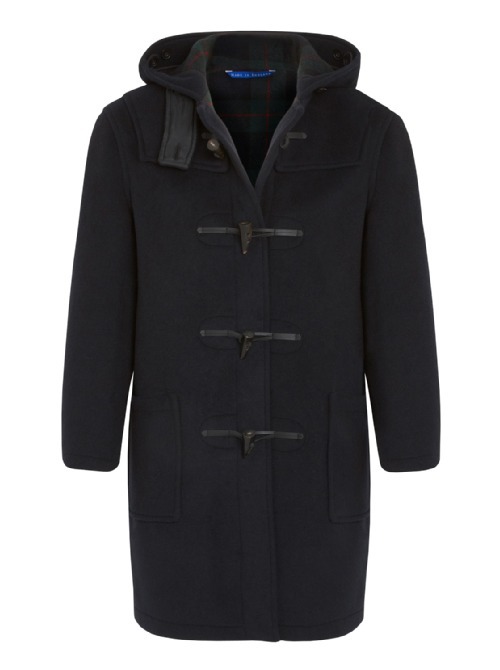 James Aubrey make and sell very nice men’s duffle coats, reefer coats, overcoats, tweed sports jackets, wax jackets, knitwear, shirts, trousers and accessories. Their waxed jackets uses fabric made by The British Millerain Co. Ltd and they use Abraham Moon fabric in their tweed jackets. Additional – Their products are available in “in a number of leading independent stores around the country.” Their website went “informational only” in September last (although strangely most of the information on it has been removed!) and their products are no longer available online. Further additional – Unfortunately James Aubrey is no longer trading (as of 5/10/16 when I looked at their website). This entry was posted in Abraham Moon, Clothing, James Aubrey, Jumpers, Menswear, The British Millerain Co. Ltd and tagged Abraham Moon, British menswear, James Aubrey, James Aubrey Duffle Coats, Menswear, The British Millerain Co. Ltd on December 30, 2012 by ukmade.